First introduced as the SAIL 31. 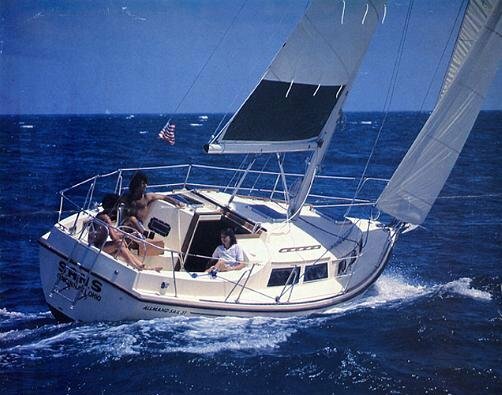 A similar model was advertised as the ALLMAND 312 (same hull and deck) with some differences in the interior layout. Dimensions from orig. builder literature.